The interface for the Lens Grapher is best understood as six distinct segments. The shelf is detachable and movable to other docking locations in the interface. This section gives the filename and full path so it’s easily readable and you always know which file you’re working on. 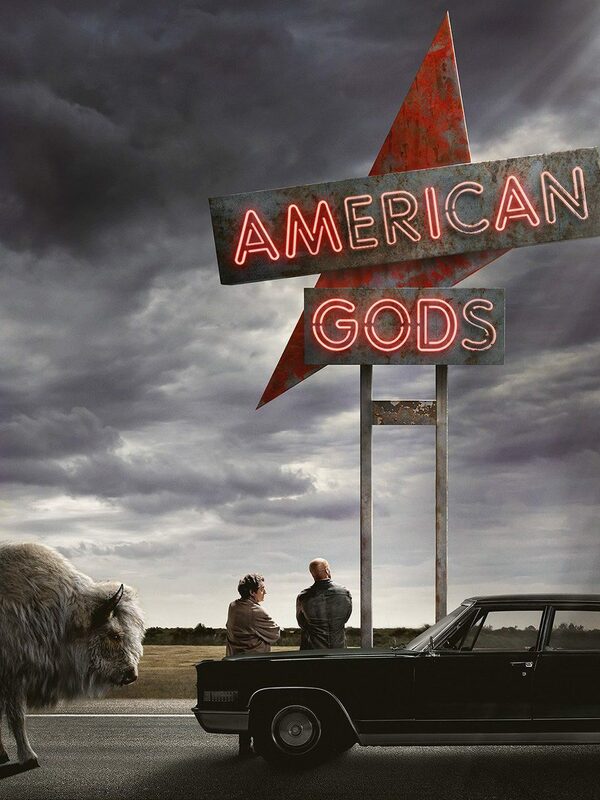 The “asterisk” becomes present at the end of the filename when the file has changed. The graph is interactive in that you can click and drag around the graph to view different pieces of it. 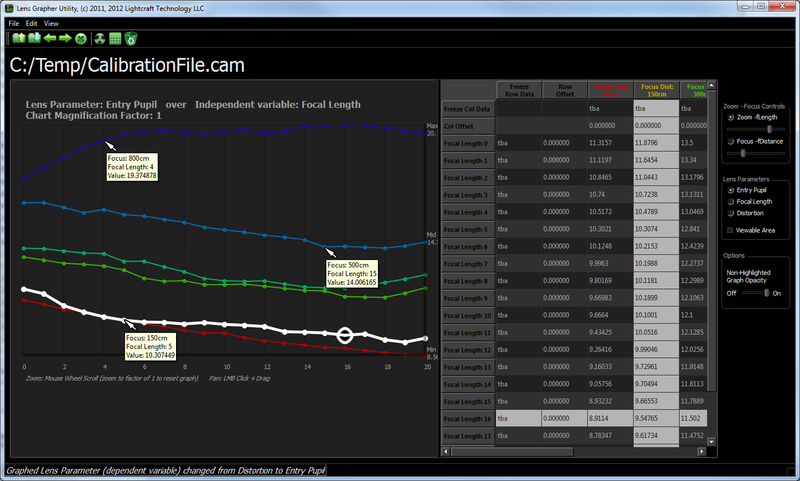 Each of the data points in the graph have data specific tooltip help that pops up when the mouse hovers over the points. Any missing point(s) in the data file will render as a gap in the graph. This is visual feedback to the user that data is missing from the lens file, or has been deleted. In the options tab on the right, there is a checkbox to “Force Graph to 0”. 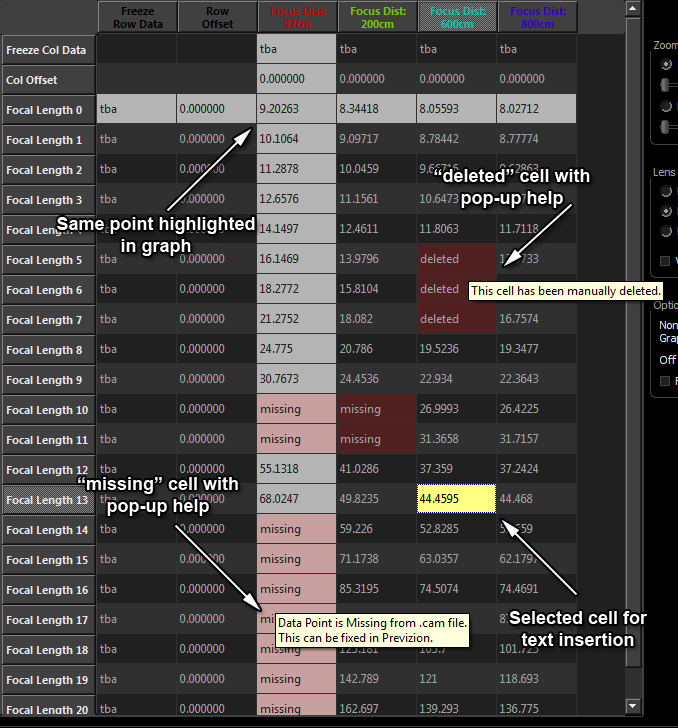 This ensures that all graphed data is drawn with relation to a zero value.The hotkey for this is CTRL+0. 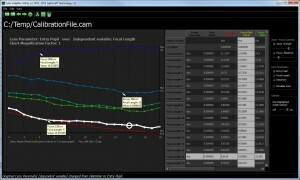 NOTE: This is an excellent tool to use when viewing the “Viewable Area” graph!! 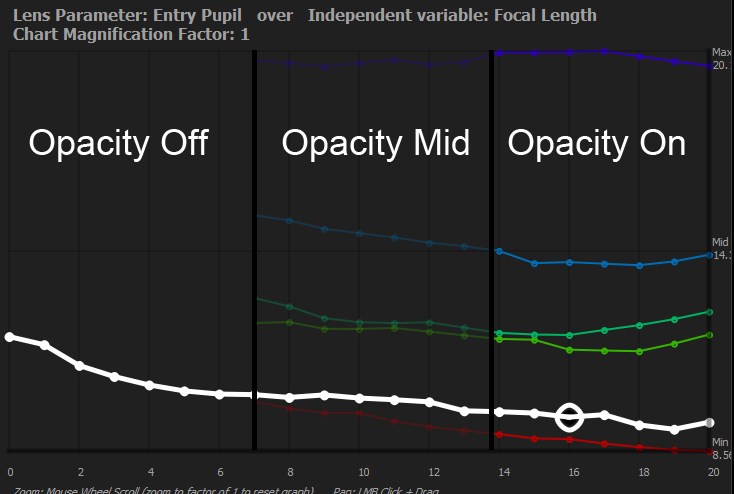 Doing this will force showing all three graphs: viewable area, entry pupil, and focal length. Sometimes the number of graphs being rendered can obfuscate data interpretation. To this end, you can show, or hide, the currently non-hilighted data. 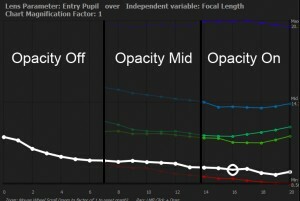 In the Options box on the right of the interface is a slider for “Non-Highlighted Graph Opacity.” The slider controls the opacity of the graphs and allows for a smooth graduation of opacity from opaque to completely transparent. There is an embedded hotkey to toggling the opacity slider from off to partially opaque to fully opaque and back around again. That hotkey is CTRL+R. 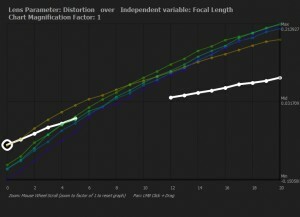 The table shows data for all present calibration points in the lens. Any points that are missing or deleted are labeled as such. Type new values in to the selected cell. Selected cells have a light yellow background color. If you prefer you can overwrite data through the Averaging procedure. You may select anywhere from 3 cells to as many cells as are available in your data. This implementation allows for selecting non-adjacent cells when creating the final average output. “Missing” points render as “deleted” points do in the graph. In the table they show up as “missing” points. These points Cannot be reconstituted in the Lens Grapher and must therefore be reassigned in Previzion (via lens calibration interface) or by hand editing the text file. 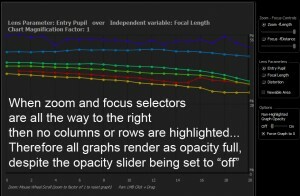 The sliders decide which graph and point are highlighted in both the graph and the table. 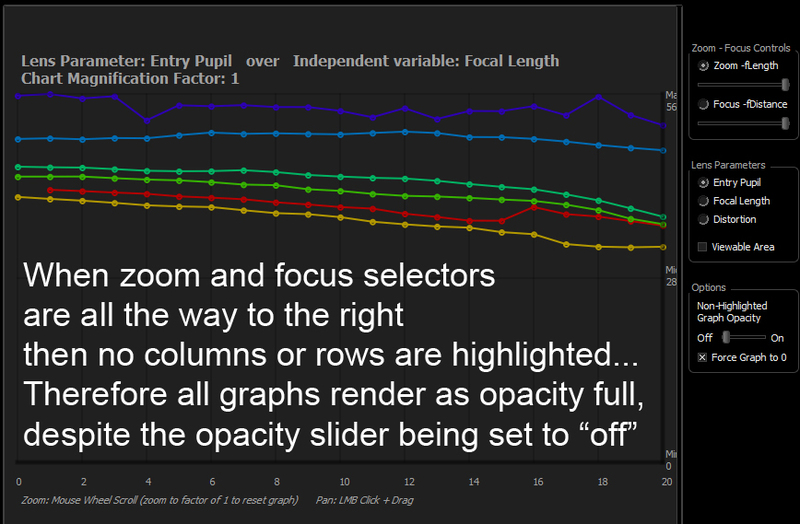 Choose the viewable area graph. 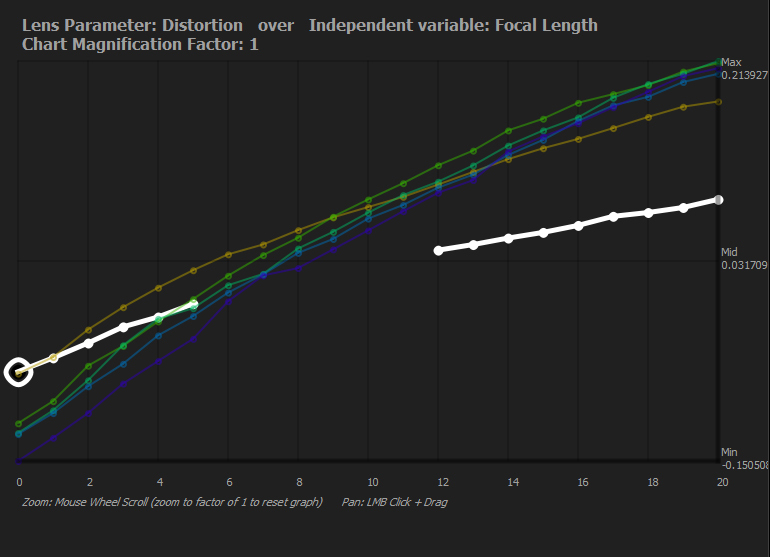 This option will vertically scale the graph (if needed) to include a zero point in the rendering of the data. Any data set that already crosses from negative to positive, or vice versa, will be unaffected with this option is turned on. This does not edit the data in any way, only the rendering of it. Here you can find feedback and program error reports. As en example, the undo and redo queues report, to this status bar, any modifications they make.